Join us on the fields for five weeks of pickup games! Females ages 18+. 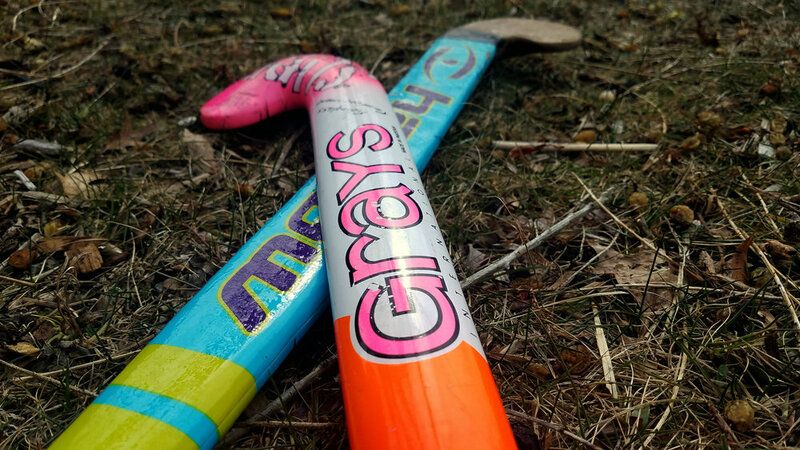 Come and play pickup games of field hockey from March 24-April 28 (doesn’t meet April 21) on Sunday mornings. Pre-registration is required. Days & Times: Sundays | 10 a.m.-12 p.m.